Akshitha Bopaiah was born on 3rd April in Kodagu, Karnataka. 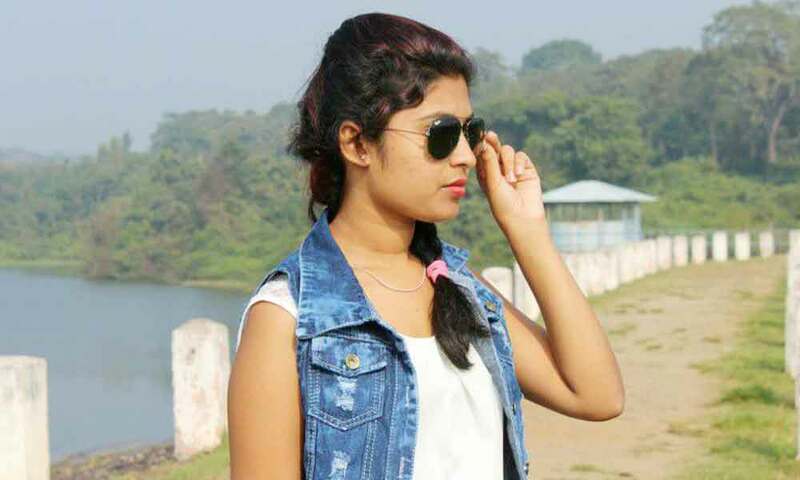 She completed her secondary education at Lions High School, Gonicoppal. 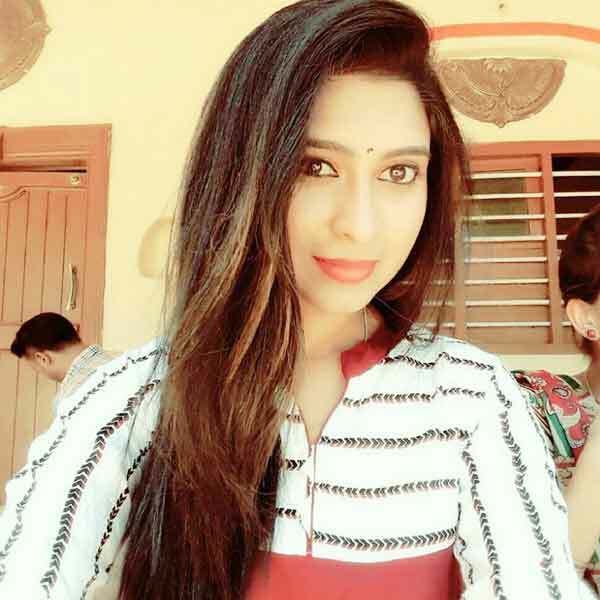 She has a bachelor’s degree from Vidhyaashram College, Mysore. 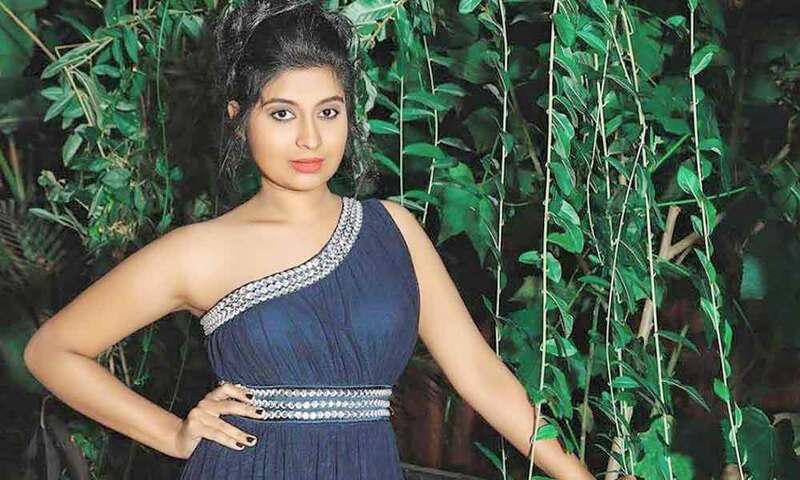 Akshitha Bopaiah is an Indian actress mostly active in Sandalwood movies, as well as a Film and Television Actress, Model. 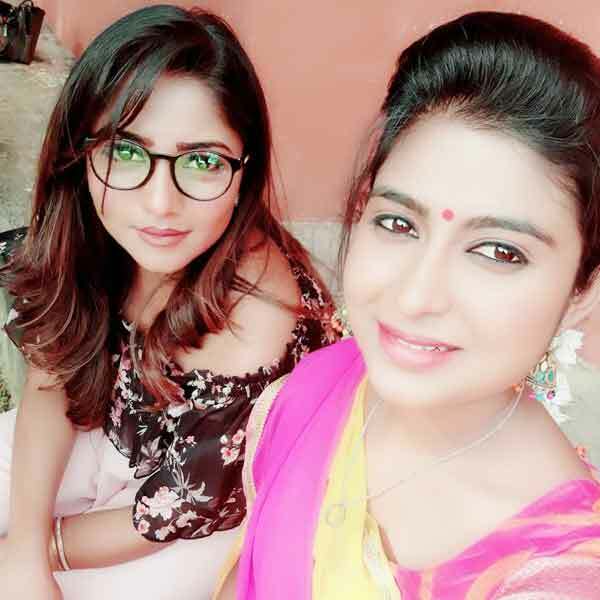 Who is working in Kannada and Tamil television industry. 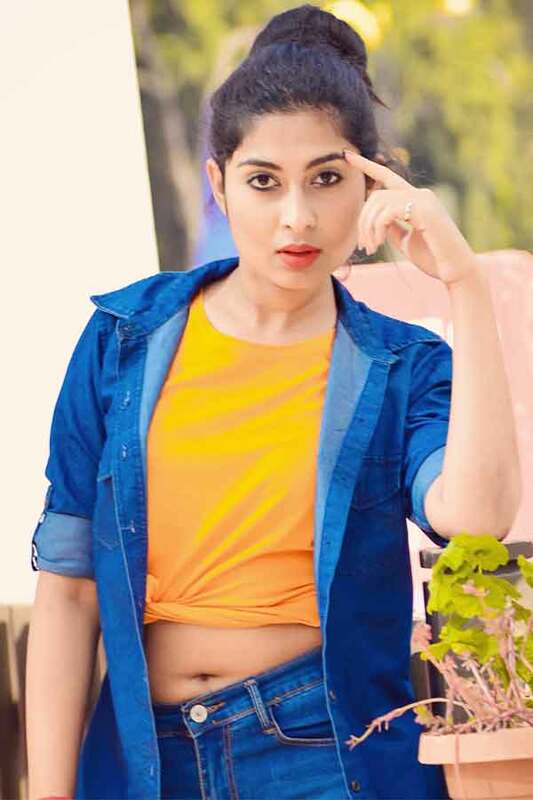 Akshitha made her acting debut in the Kannada film “Real Police” along with Sai Kumar, directed by Om Saiprakash and produced by Sadiqhulla Azad. She also acted with popular actors like Siddharth, Jagadeesh, Manikandan, Fawaz Zayani and Thalaivasal Vijay. 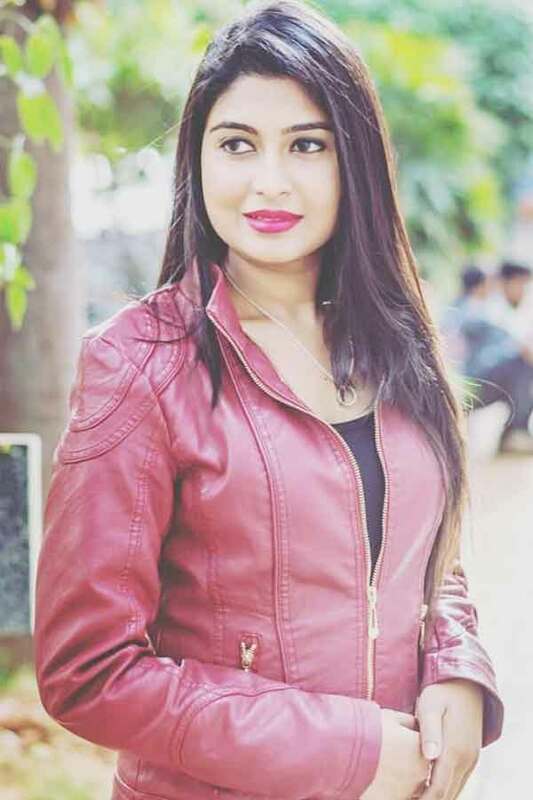 She has appeared in some well known films such as Real Police and Ambi Ning Vayassaytho. Her performances in many films were lauded especially in “Real Police” which was one of the Best films of the year 2017. 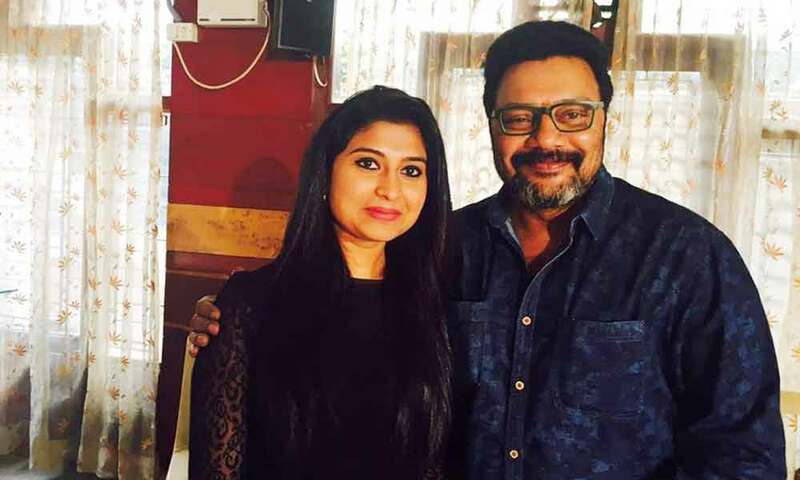 Akshitha was noted for roles in films like “Ambi Ning Vayassaytho” along with Ambareesh, Sudeep and Sruthi Hariharan. Akshitha Bopaiah currently doing the leading role in Azhagu serial along with Avinash in Sun TV. 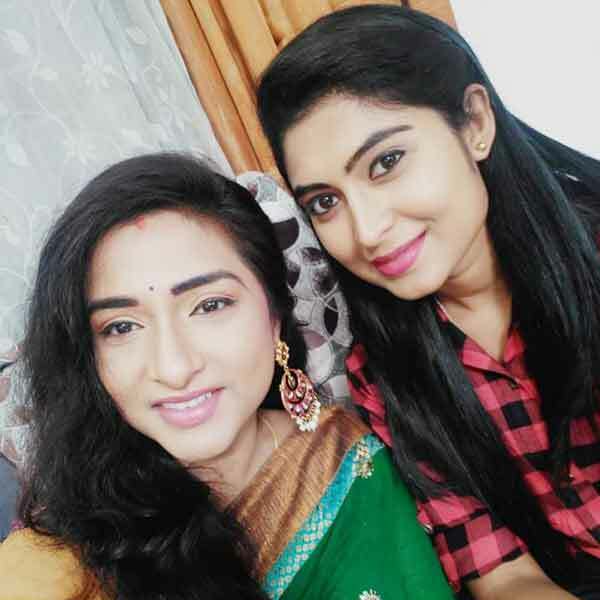 Akshitha Bopaiah as Niveditha (Nivi) role in Azhagu serial.